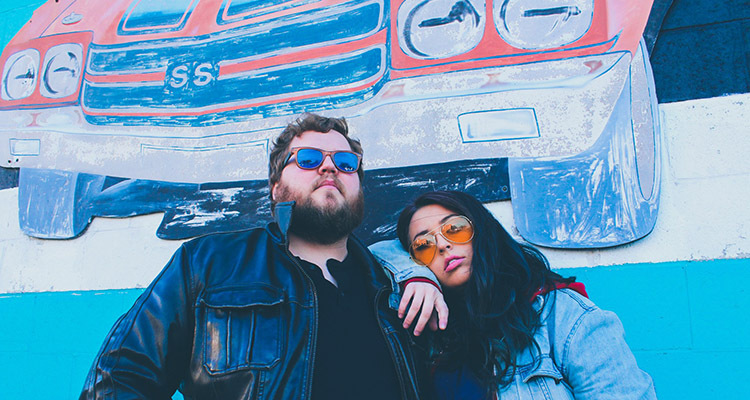 Milwaukee’s Saebra & Carlyle initially described themselves as “Dolly Parton meets Jefferson Airplane” and the duo, since, has grown to something more than another “meets” band, adding Jesse Buskov on drums and James Sauer on bass. The now-quartet most recently released a new song, “Rabbit Hole”, dishing out ripped and shredded guitars and sandpaper vocals doused with plenty of good, old-fashioned vitriol. Tune into Buzz’s Garage to hear more new material and to get a sneak preview of what’s in store for their upcoming fundraiser event at Club Garibaldi’s later that week. WMSE.org or 91.7 FM to listen in!